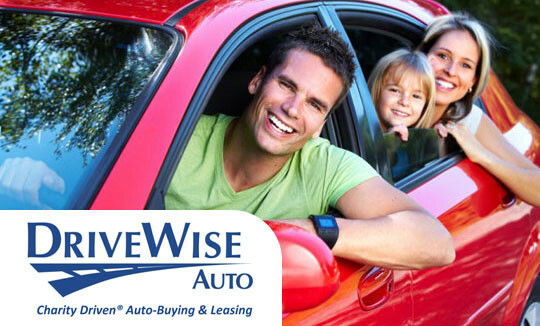 For the best purchasing experience and lowest rates, take advantage of our Auto Buying Program! Need Help Building Your Credit? 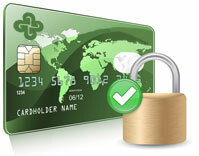 Effective March 1, 2012, the credit union is offering 1.75% APR on credit union checking account balances. 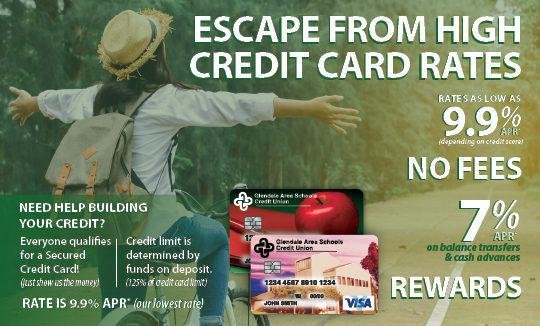 Credit Union has never been easier! 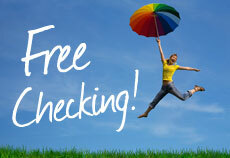 Glendale Area Schools Credit Union members love their Free Checking! 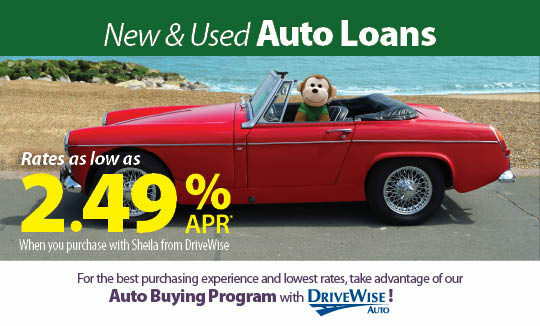 Earning a superior APR- Annual Percentage Rate!